Where are Teachers Needed the Most in California? 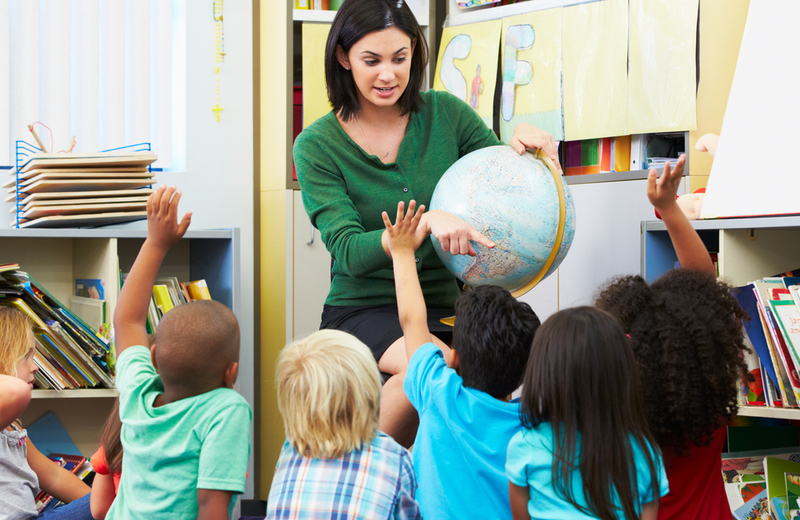 California's teacher shortage means an abundance of teaching jobs are available. 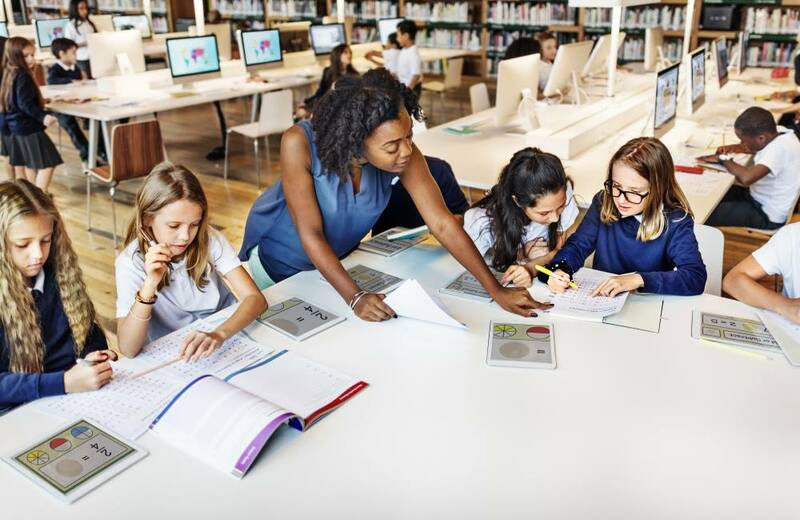 Although California ranks high in the nation for teacher pay, benefits and other perks, the California teacher shortage continues to worsen.